Freshly staged & painted, come take a look if LOCATION & CONDITION matters to you! 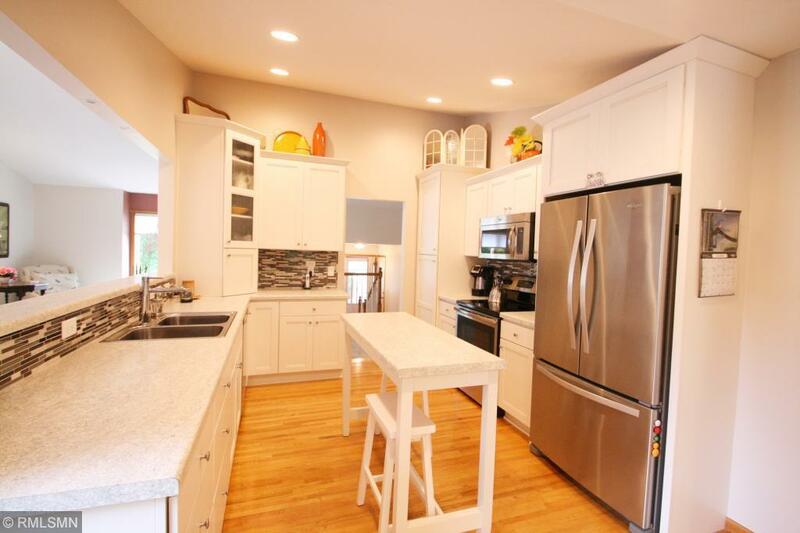 Updates include: Major kitchen remodel w/all new cabinetry, counter tops & stainless steel appliances, bath remodels, new carpet, new storage shed, & lots of new landscaping. 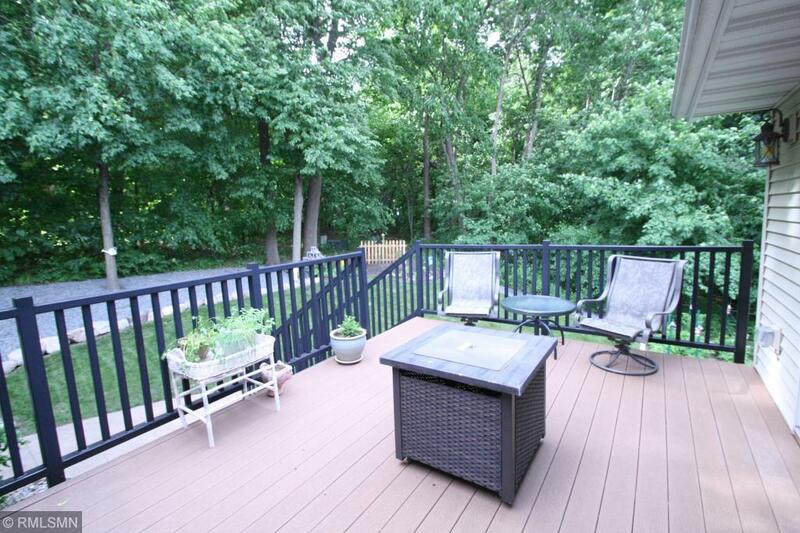 Enjoy privacy, gardens, & a wooded view! 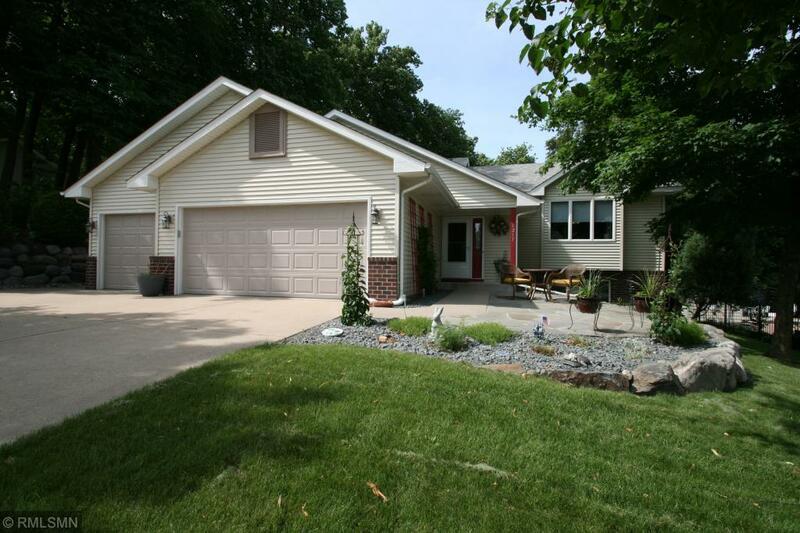 Other features include: Maintenance free deck, sprinkler system, massive rear patio that could be screened in! Views from every window! 3 Bedrooms up/1 down. 3 car fully finished, heated garage! 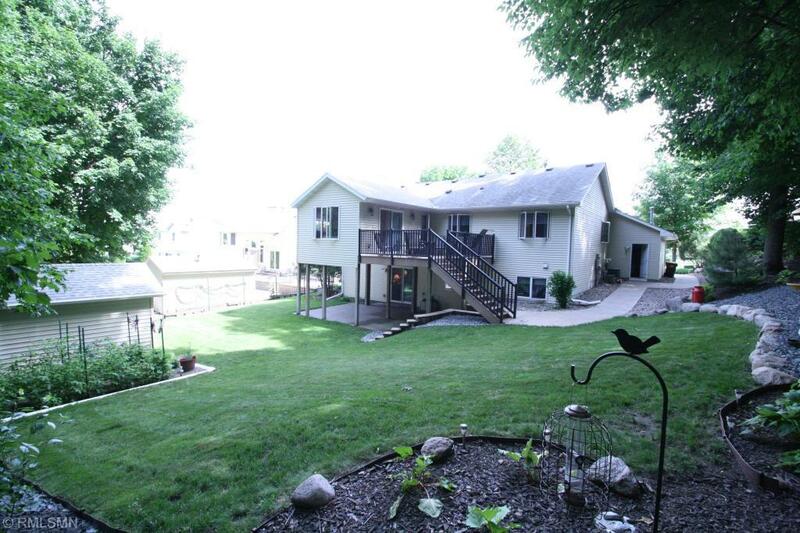 Listing courtesy of Pinpoint Realty, Llc. This home sale information is not an appraisal, competitive or comparative market analysis, CMA or home valuation. Listing broker has attempted to offer accurate data, but buyers are advised to confirm all items.